King Mohammed VI of Morocco announced Tuesday that he would seek to restore full diplomatic relations with neighboring rival Algeria following decades of escalated tensions. “I should like to say today, in a very straightforward and responsible way that Morocco stands ready for a direct and frank dialogue with our sister nation, Algeria, in order to settle the transient and objective differences impeding the development of relations between the two countries,” the monarch announced from the royal palace in Rabat. Mohammed, who claimed to have been fighting for reconciliation with Algeria since his accession to the throne in 1999, proposed a new joint political mechanism for bilateral dialogue and diplomatic negotiations. The structure of this mechanism will be mutually determined at a later date. The announcement comes forty years to the day after the Green March, a mass demonstration of Moroccans through the northern Spanish Sahara in an attempt to coerce Spain to surrender the territory to Morocco. The demonstration succeeded: Spain agreed to cede the Spanish Sahara in equals part to Mauritania and Morocco in the 1975 Madrid Accords. 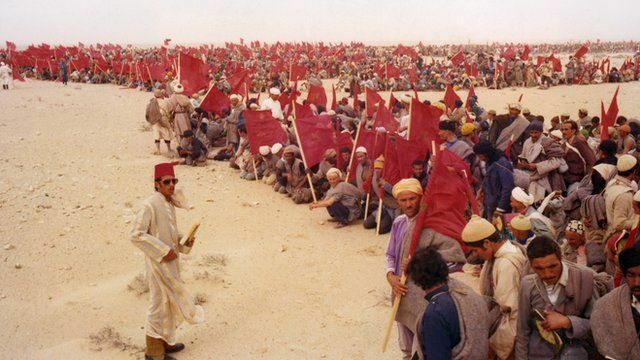 However, the indigenous Sahrawi peoples refused to recognize the Accords and formed the Polisario Front, a national liberation movement dedicated to driving Morocco from Western Sahara. 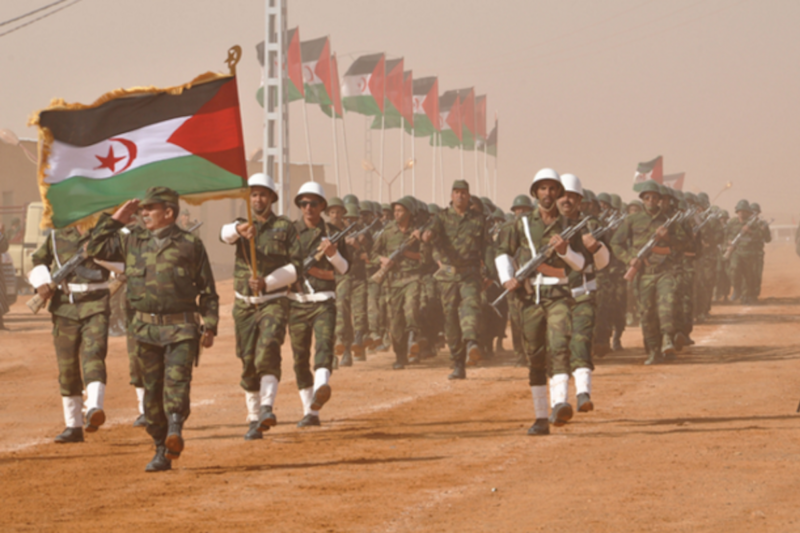 The Polisario declared the entirety of the former Spanish Sahara as the independent Sahrawi Arab Democratic Republic on February 27, 1976, which immediately provoked war against both Mauritania and Morocco. Mauritania relinquished its claims and recognized the SADR in 1979, but Morocco unilaterally annexed ex-Mauritanian lands and continued the war until the ceasefire in 1981. Algeria and Morocco became bitter enemies following these events, as Algeria was the main financial and military backer of the Polisario. Algeria had, and continues to have, a vested interest in the existence of the SADR. Such a state grants them a friendly ally on the Atlantic and makes them the de-facto regional hegemon. Tensions between Algeria and Morrocco escalated even further in 1994 when Morocco imposed visa regulations and closed the 1600 kilometer border adjoining the two nations in response to the 1994 Marrakech attacks. Since then, diplomatic relations between the two nations has been nearly non-existent. However, Mohammed’s announcement on Tuesday declared that he seeks to restore full trade, security and military cooperation, and diplomatic unity for a brighter future for both nations. This declaration also comes a year after his decision to rejoin the African Union, ending a thirty-three-year self-imposed hiatus following the admission of the SADR in 1984. The Union recognized Morocco’s right to be a part of the regional body without conceding Moroccan claims to Western Sahara.